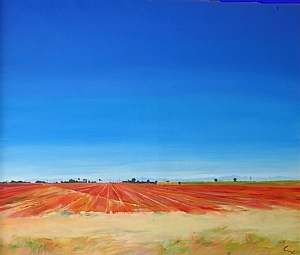 Carol Lindemulder is passionate about paint, oil paint on canvas. 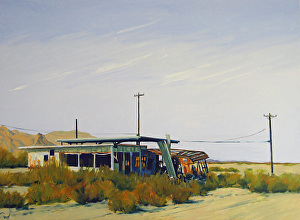 She is known for vivid colors on large canvases. 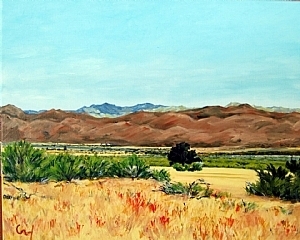 Carol moved to Borrego Springs from Fallbrook in 2007 after the big fires.She finds the desert a serene and inspiring landscape in which to create her art. Her studio, always welcome to any visitors, has a spectacular mountain view.